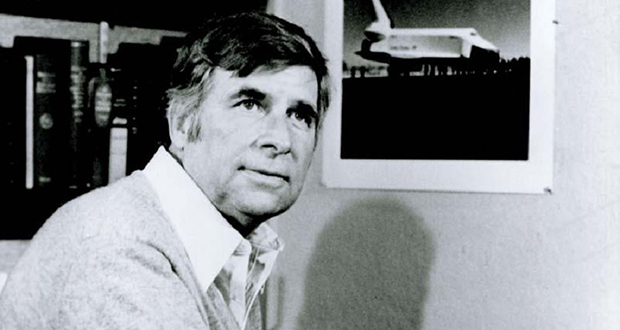 Gene Roddenberry’s original story treatment for Star Trek: The Motion Picture involved Captain Kirk and the Enterprise crew tracking down and battling a shapeshifting alien that took on the appearance of Jesus Christ. 2. Though cut from the final script, other story ideas considered for Star Wars: The Force Awakens involved a quest to the underwater wreckage of the second Death Star and a search for the remains of Darth Vader. 3. When asked after its release what he would rate the Green Lantern film on a scale of 1-10, star Ryan Reynolds gave it a one. 4. Mad Max: Fury Road director George Miller was attached to direct a Justice League film in 2008 that would’ve starred Jay Baruchel, Armie Hammer, and Common, but the project eventually fell through. 5. Prior to its cancellation, Sam Raimi had planned for Spider-Man 4 to feature a montage of title hero fighting C and D-list villains, including the Prowler, the Shocker, Stilt-Man, a ”onesie-wearing” version of the Rhino, and Mysterio, who would’ve been playing his good friend by Bruce Campbell. 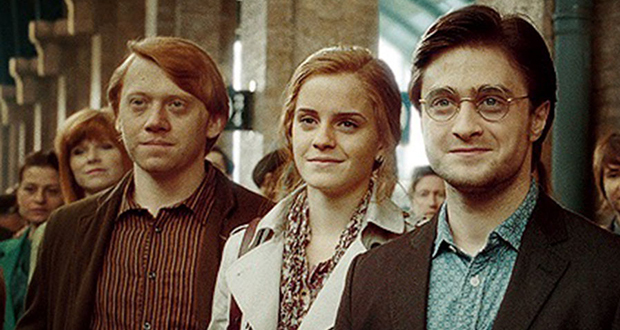 The epilogue of Harry Potter and the Deathly Hallows: Part 2 had to be shot twice because the director found the heavy make-up used during the first shoot too distracting. 7. Superman actor Henry Cavill refused any digital enhancements to his body in his shirtless scenes of Man of Steel, nor did he take any steroids in order to bulk up, as he felt it would be a dishonest portrayal of the character if his muscles weren’t 100% natural. 8. Deadpool actor Ryan Reynolds had to write every single one of his character’s lines in X-Men Origins: Wolverine himself, as the finished script just called for the Wade Wilson to show up and talk fast. 9. Before Anthony Hopkins was cast in Thor, Marvel Studios offered the part of Odin to Mel Gibson, who would decline it. 10. The late Robin Williams wanted to play a role in the Harry Potter Film series, with Warner Bros. even pushing producers to cast the comedian as Hagrid, but J.K. Rowling nixed the idea. Shaquille O'Neal reportedly begged for a role in the first X-Men film but was ignored by the filmmakers. 12. To highlight Steve Roger’s muscles when he wasn’t wearing his super-suit, the costume designer of Captain America: Civil War purposefully made Chris Evans wear t-shirts that ran a size too small. 13. The central villain of Iron Man 3 was originally written as a woman, but it was requested that the character is replaced by a male because the villain’s “toy won’t sell as well if it’s a female." 15. Tom Selleck was originally cast as Indiana Jones in Raiders of the Lost Ark but had to drop out due to his contractual obligation to Magnum PI. Unfortunately, production on the TV show was delayed for over six months, but by that time, the shooting had already begun with Harrison Ford instead. 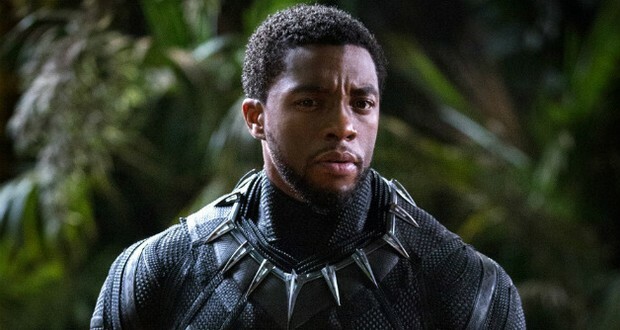 Chadwick Boseman created his own accent for the Black Panther in Captain America: Civil War, which he based on the regional accents close to where the fictional country of Wakanda should be. 17. Walt Disney did not originally allow women to be trained as animators for his company, though this ban was lifted after most American men had been drafted into World War 2. 18. Spider-Man spoke more in Captain America: Civil War (47 lines of dialogue) than Superman did in the theatrical cut of Batman v Superman: Dawn of Justice (43 lines of dialogue). 19. When initially conceived for the first Star Wars film, lightsabers were going to be the weapon of choice for Han Solo as well as Darth Vader’s Stormtrooper henchmen. 20. J.J. Abrams specifically requested that Rey’s costume in Star Wars: The Force Awakens look simple enough that children could doodle it while sitting in class. 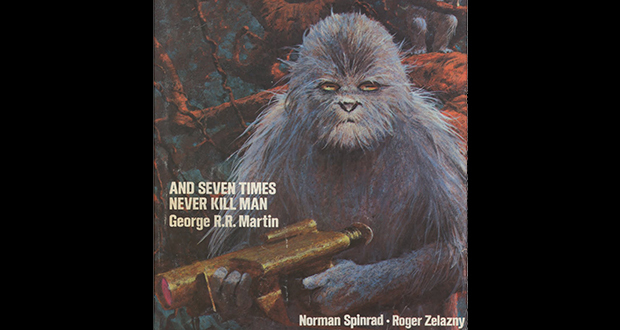 Ralph McQuarrie’s final Chewbacca design for Star Wars was inspired by a creature on the cover of a story by George R.R. Martin, who would go on to write the book series on which Game of Thrones is based. 22. Jesse Eisenberg was offered the part of Lex Luthor in Batman v Superman: Dawn of Justice after he failed an audition for Jimmy Olsen (a role that was mostly cut from the theatrical version of the film). 23. Tim Burton listened to Prince’s music constantly while shooting Batman, and said the musician’s songs had a major influence on the creation of the film’s version of the Joker. Prince eventually wrote songs for the film, but Burton reportedly hated them and only used them because he was contractually obliged. 24. The “Ghostface" mask worn by the killers of the Scream film series was discovered in an abandoned house during location scouting for the film. 25. Early into the production of Star Wars: The Force Awakens, the Starkiller Base was going to be called The Doom Star. Was this written by a 3 year old?